We are reinventing how history is told in the digital age through video, podcasts, articles and more. We have been running a weekly podcast for three years, with it being the number one most listened to history podcast on iTunes. 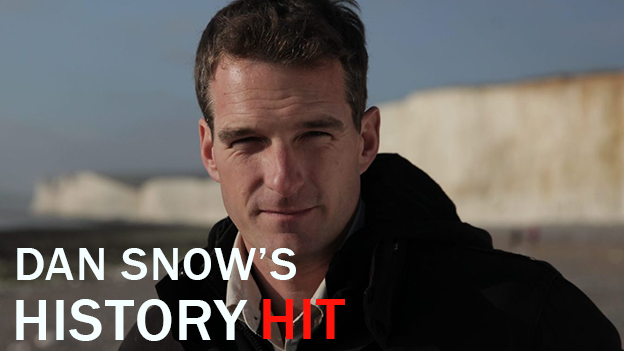 There are now over 300 episodes of Dan Snow’s History Hit, and we also publish Art Detective and the History of the Unexpected podcast. In 2018 we launched HistoryHit.TV – a new online only channel for history lovers. You can find hundreds of history documentaries, interviews and short films. 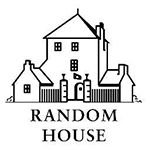 Our new website also allows history fans to access historical trivia and articles by well known historians. 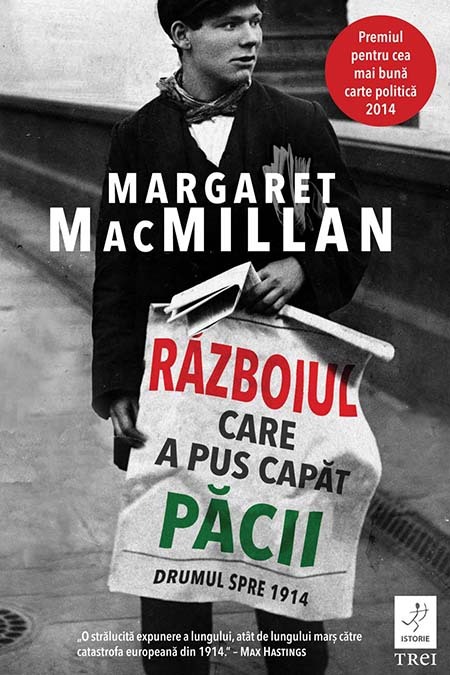 The 2018 Reith Lectures with Margaret MacMillan: "The Mark of Cain"
Professor Margaret MacMillan went on tour recording her Reith Lectures - entitled The Mark of Cain - in June 2018, beginning in London and concluding in Canada. 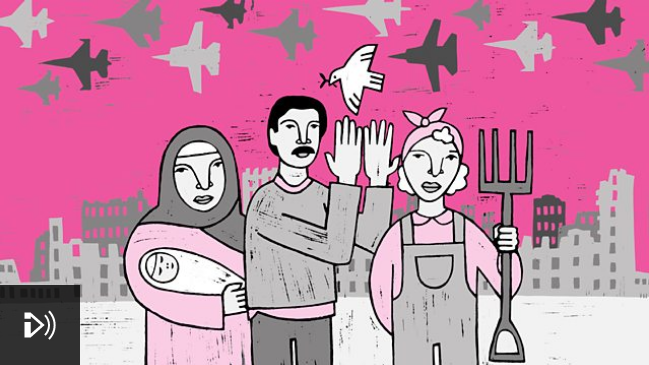 The five lectures exploring the tangled history of war and society and our complicated feelings towards it and towards those who fight, are now available on demand on Radio 4. 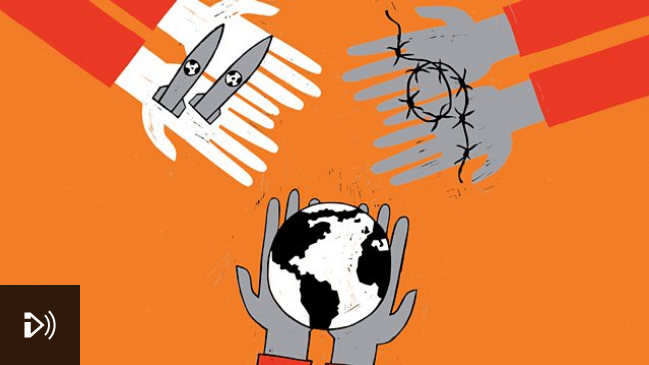 Is war an essential part of being human? Are we destined to fight? 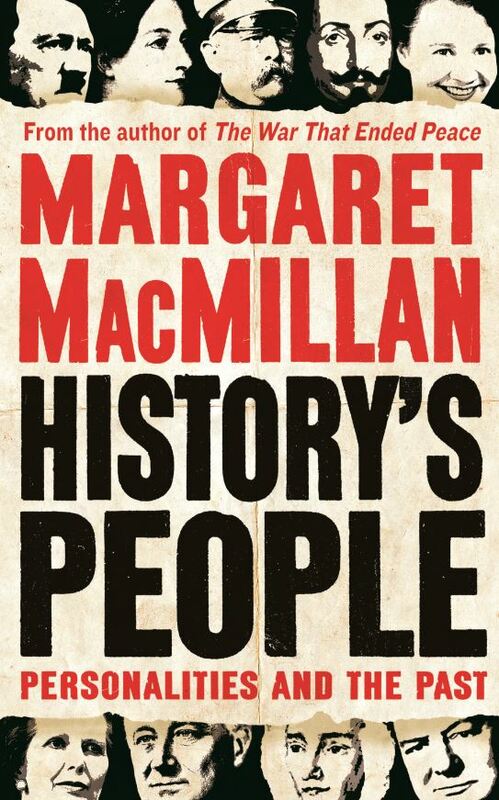 That is the central question that historian Professor Margaret Macmillan addresses in five lectures recorded in the UK, Lebanon and in Canada. In her series, called The Mark of Cain, she will explore the tangled history of war and society and our complicated feelings towards it and towards those who fight. 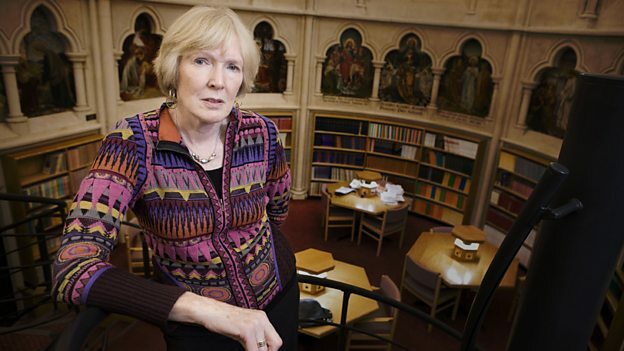 Historian Margaret MacMillan asks why both men and women go to war. 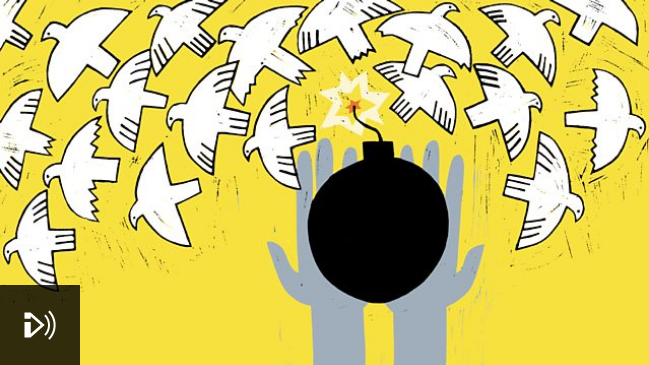 "We are both fascinated and repulsed by war and those who fight," she says. 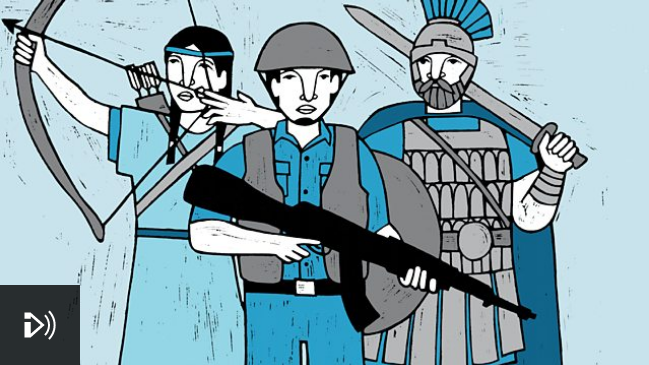 In this lecture, recorded at York University, she explores looks at the role of the warrior in history and culture and analyses how warriors are produced. And she interrogates the differences that gender plays in war. Anita Anand presents the programme recorded in front of an audience, including a question and answer session. 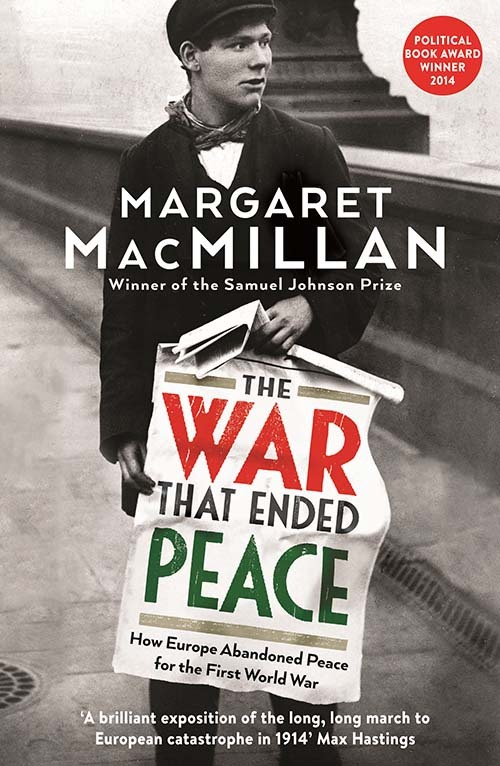 Historian Margaret MacMillan dissects the relationship between war and the civilian. Speaking to an audience in Beirut, she looks back at the city's violent past and discusses the impact of conflict on noncombatants throughout the centuries. She explores how civilians have been deliberately targeted, used as slaves and why women are still often singled out in mass rapes. And she addresses the proposition that human beings are becoming less, not more violent. The programme is chaired by Anita Anand. 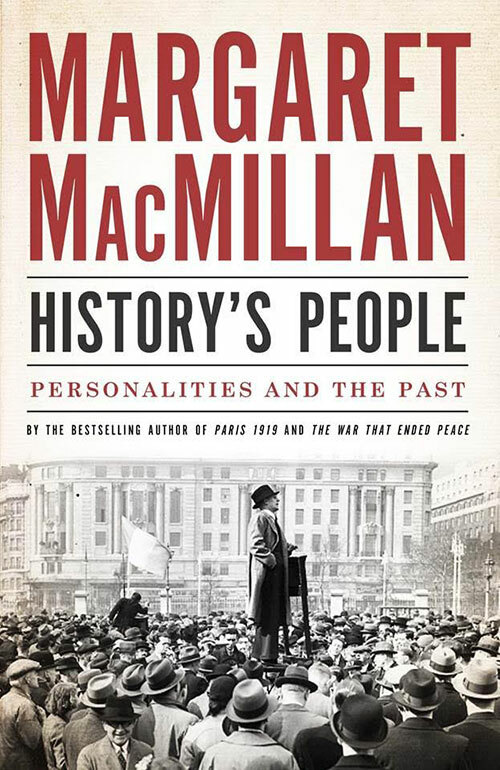 In History’s People internationally acclaimed historian Margaret MacMillan gives her own personal selection of figures of the past, women and men, some famous and some little-known, who stand out for her. Some have changed the course of history and even directed the currents of their times. Others are memorable for being risk-takers, adventurers, or observers. She looks at the concept of leadership through Bismarck and the unification of Germany; William Lyon MacKenzie King and the preservation of the Canadian Federation; Franklin Delano Roosevelt and the bringing of a unified United States into the Second World War. She also notes how leaders can make huge and often destructive mistakes, as in the cases of Hitler, Stalin, and Thatcher. Richard Nixon and Samuel de Champlain are examples of daring risk-takers who stubbornly went their own ways, often in defiance of their own societies. Then there are the dreamers, explorers, and adventurers, individuals like Fanny Parkes and Elizabeth Simcoe who manage to defy or ignore the constraints of their own societies. Finally, there are the observers, such as Babur, the first Mughal emperor of India, and Victor Klemperer, a Holocaust survivor, who kept the notes and diaries that bring the past to life. The Great War still casts its shadows both physically and in our imaginations. Tons of ordnance are still buried in the battlefields and every so often someone - an unlucky farmer ploughing in Belgium, perhaps - is added to the casualty lists. Every spring after the ground has unfrozen, units of Belgian and French armies have to gather up the unexploded shells that have been heaved up. 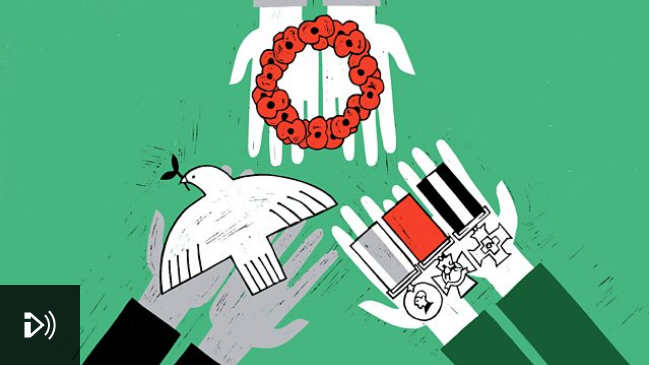 In our memories too the Great War, thanks in part to an extraordinary outpouring of memoirs and novels and paintings, but also because so many of us have family connections to it, remain that dark and dreadful chapter in our history. 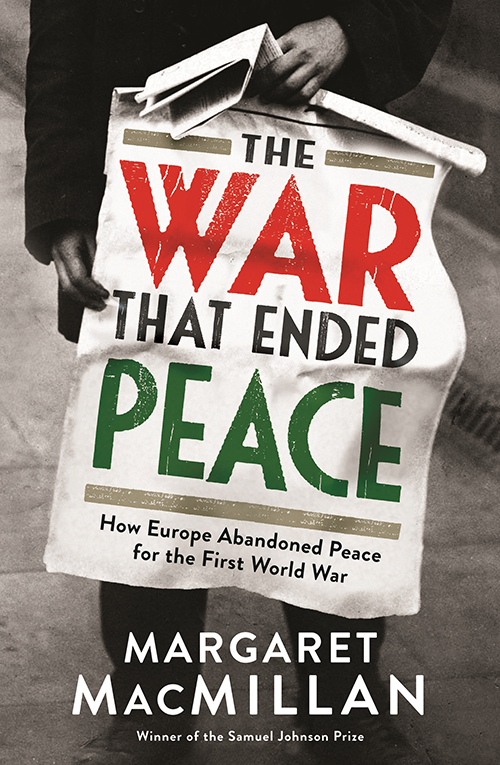 The First World War followed a period of sustained peace in Europe during which people talked with confidence of prosperity, progress, and hope. 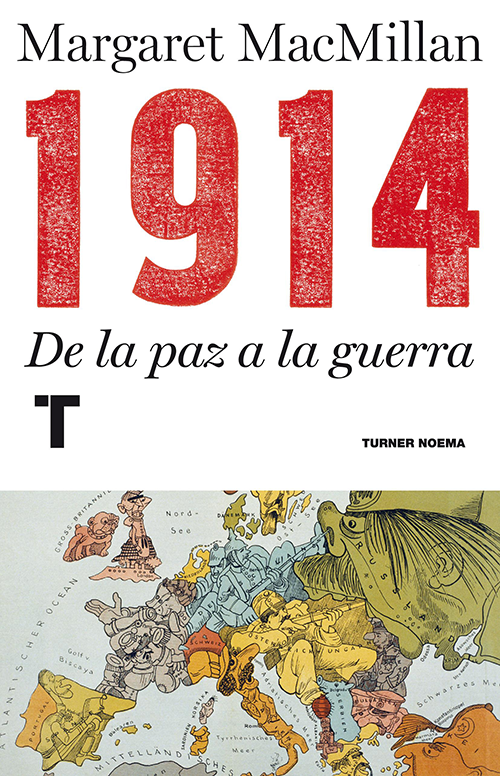 But in 1914, Europe walked into a catastrophic conflict that killed millions, bled its economies dry, shook empires and societies to pieces, and fatally undermined Europe’s dominance of the world. 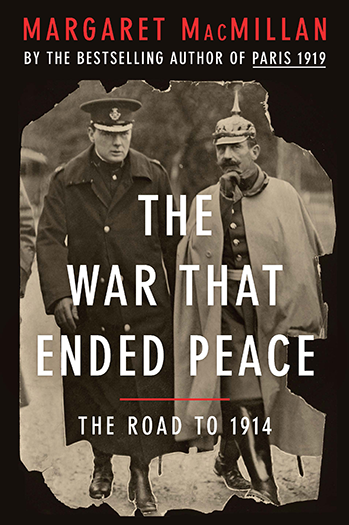 It was a war that could have been avoided up to the last moment—so why did it happen? 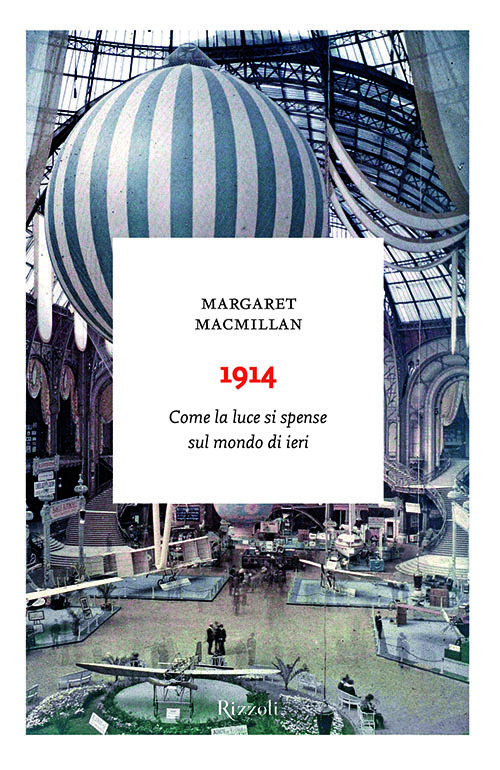 Beginning in the early nineteenth century and ending with the assassination of Archduke Franz Ferdinand, award-winning historian Margaret Macmillan uncovers the huge political and technological changes, national decisions, and just as impor­tant, the small moments of human muddle and weakness that led Europe from peace to disaster. 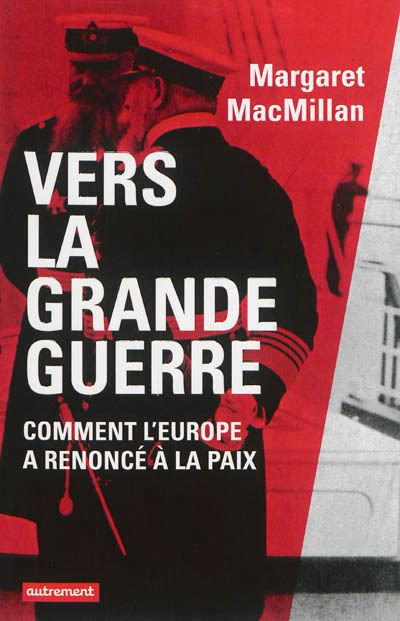 This masterful exploration of how Europe chose its path towards war will change and enrich how we see this defining moment in history.